According to an announcement made by California’s State Department of Industrial Relations, Ares Law Group’s employment law attorneys have learned that Burrito Factory has agreed with state regulators to pay a one million dollar settlement after two hundred thirty-nine workers filed wage theft complaints. 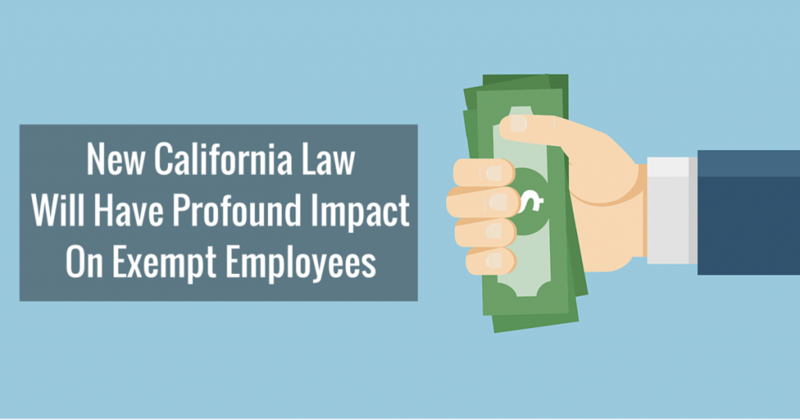 In 2017, the Labor Commissioner’s Office in California, launched a formal investigation and ultimately found that restaurant workers allegedly received less than the mandatory California minimum wage due to the restaurant’s failure to adequately pay them for split shifts and overtime. Additionally, according to the Labor Commissioner’s Office, the restaurant allegedly paid workers in cash, failed to offer legally-mandated breaks for meals, and were negligent with regard to maintaining accurate payroll records. Julie Su, California’s Labor Secretary, stated during a news conference that a clear message is being sent that it is not merely optional for businesses to comply with California’s labor standards and the State will always be on the side of workers who come forward to demand pay to which they are entitled. Negotiations for a settlement started in February following the restaurant’s claim that it was willing to comply with the labor laws of the State Which occurred after the establishment received citations. The announcement was made several weeks after officials in the Santa Clara County orchestrated a crackdown on workplace mistreatments, such as the aforementioned wage theft. Additional funding was given to the Office of Labor Standards Enforcement in Santa Clara County. San Jose officials also recently spoke of expanding their policies on wage theft to encompass the construction field. If you believe you have been the victim of wage theft, we urge you to contact Ares Law Group’s employment attorneys in Orange County to assist you. With over 30 years of experience our employment lawyers have handled a variety of wage claim cases for overtime, meal and rest breaks, expense reimbursement and travel time.